Hello from Philadelphia! We’re in the City of Brotherly Love today for our second Bloggy Boot Camp. Super excited! Since it’s Saturday, it’s time to get back to sharing comment love and giving you the chance to show off your best post from the week. We like to make things easy here at The SITS Girls. To participate, simply comment below with a link to your best post. Then visit the commenter above you and show them some comment love! And heck, if you have the time, why not visit more than one blog? Commenting is a great way to branch out, make friends, and start building your community. We’re running a bit short on time this morning, so we’ll be back next week with our featured comments from the community. Enjoy your weekend. And if you are on Twitter, be sure to join us at #BBCPhilly! I hope everyone had a great weekend! I just survived my sons 6th birthday party. Whew. Didn’t get a change to stop by this weekend! Hope everyone had a great one. I’m looking forward to “meeting” some new blogs! Had a super busy weekend could get here on Saturday, still wanted to stop by and say hello. I’m always late… Sorry friends!! Hope you had a great weekend! A bit late in coming but still wanted to share what “random conversations” can sometimes do for us. I’m a day late, but here’s my recent blog post about the living succulent wreath I made. I hope you like it! This was my strongest post this week. I wish it could have been about something else. 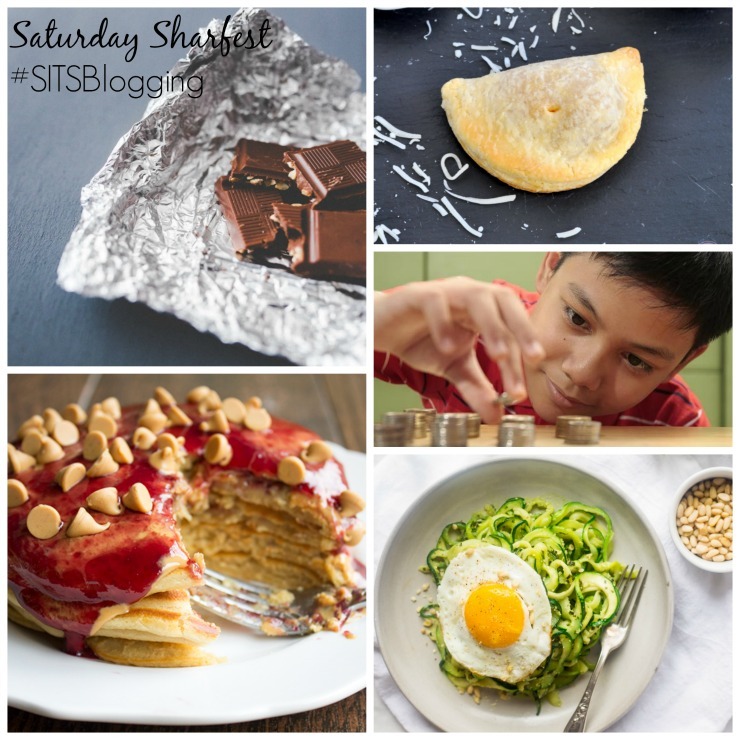 I’m slowly getting my self together with blogging so any ol’ visiting is welcome. Apologize for the lack of new posts. Mine’s about breastfeeding my sweet boy even though he’s allergic to soy, dairy, red meat, and peanuts. 🙂 This is my first time posting! I’m late too, but checking out my SITS sites now! I’m a little late, i hope everyone had a great weekend followed by a great week! Darn this time-difference thing! Somehow I am always late to Saturday sharefest – I blame it on being Downunder, where we are a day ahead. Inspired by HandsFree Mama’s post “How to Miss a Childhood”, I do a bit of soul searching re the parenting/technology tug-o-war. Had a slow week posting – just a Wordless Wednesday recap of my Mother’s Day. Working on a good one, hopefully for tomorrow – Key Lime Bars with Chocolate and Pistachio Crust! Also check out my post on Mother’s Day with a great 4-generation photo! I hope you’re having a great weekend! 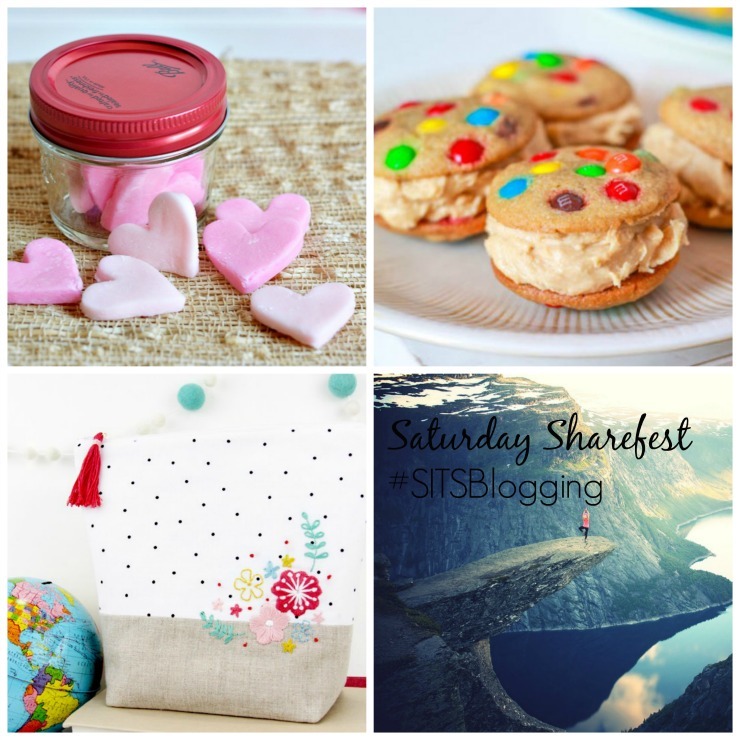 I really like this fun post and will be checking the 2 blogs above me and commenting. The past month has been focused on wrapping up the semester, so I had to dig back a little deeper. Fortunately, the post is funky and light. 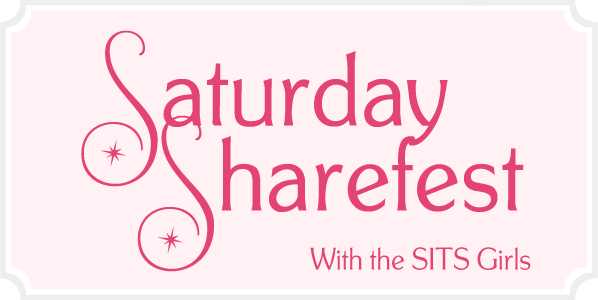 Love the idea of Saturday Sharefest! I have two post to share this week. This week I posted all about our trip to the Outsider Art Fold Art Festival, the Doo Nanny! All sorts of fun things! 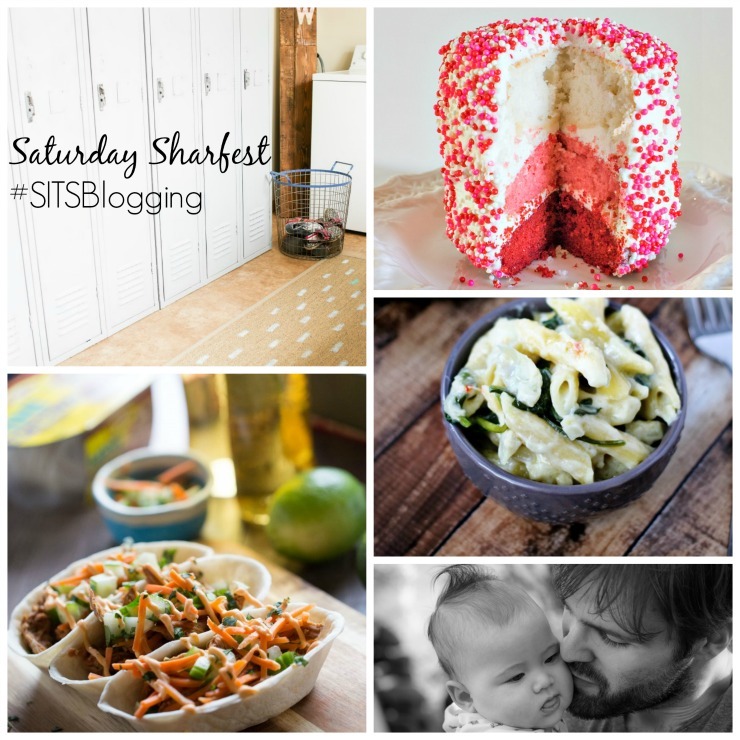 This is my first sharefest! exciting! Well, I finally posted this week! After working on the business my time has been consumed by many other things, I hope to come back and post a bit more regularly. Warning! I’m sarcastic. But I hope I struck the right chord here by pointing out what didn’t work for me, but may well have worked for others. Sharing how I spent my mother’s day! I almost forgot Sharefest! Been working in the yard all day! I’m sharing my post from Wednesday because I was so proud of myself!